Hello friends! I know it’s been a while since I posted. I’ve been busy, over-committed, traveling, and just straight up lazy…but mostly busy. 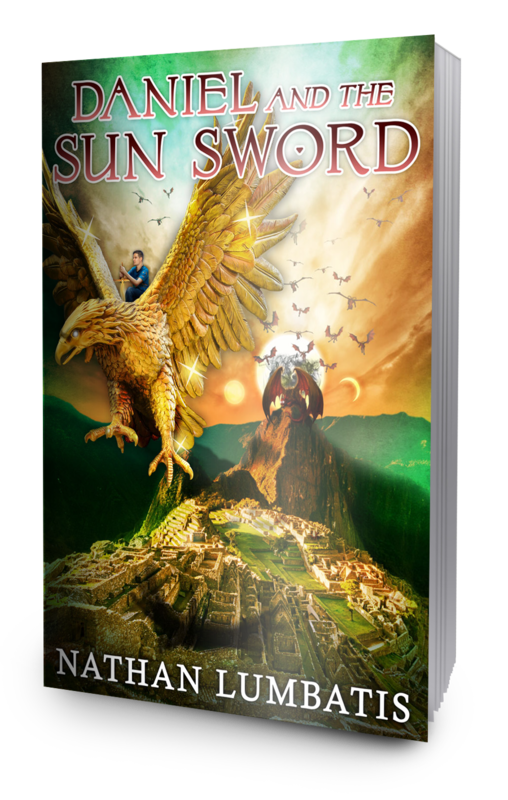 It’s been a year and two months since Daniel and the Sun Sword was officially released, and several of you have asked about the sequel. Daniel and the Triune Quest is completed, and I should be giving you some solid information very soon. This entry was posted on January 28, 2017 by nathan.lumbatis. It was filed under Christian Advice, Christianity and was tagged with AL, Christian books, new book, young adult christian.